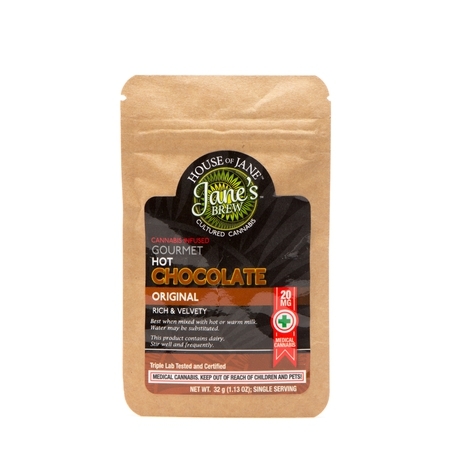 Sign Up for free to save time shopping House Of Jane's wholesale products on LeafLink. 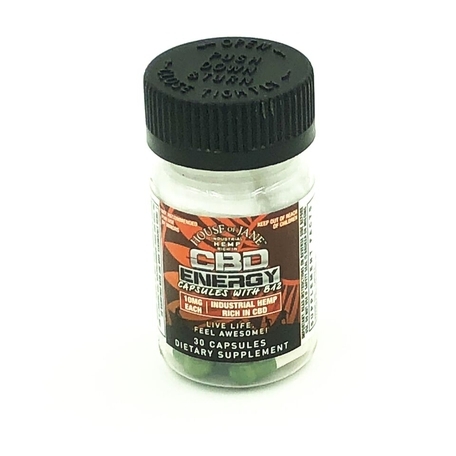 BOOST is made with all organic and proprietary natural ingredients including CO2 extracted cannabis oil. They are fat-free, sugar-free, non-GMO and gluten-free. 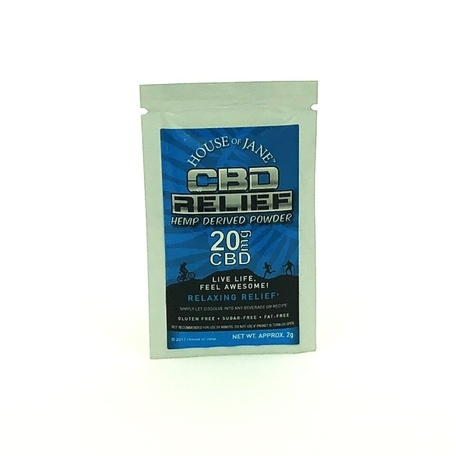 CBD Relief is made with all organic and proprietary natural ingredients including CO2 extracted cannabis oil. They are fat-free, sugar-free, non-GMO and gluten-free. Why not savor your morning cup of coffee and experience relief from pain, stress and more? We think it’s the best way to start the day. 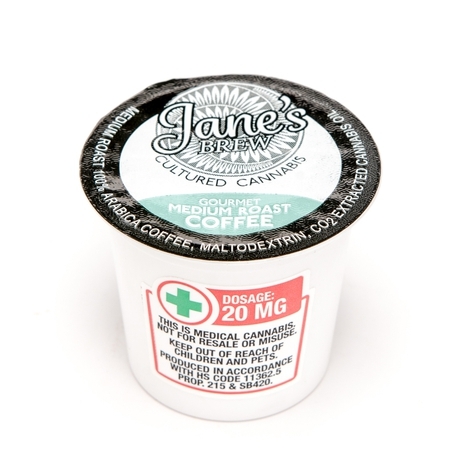 The House of Jane has mastered the perfect blend of quality gourmet coffee and high-grade CO2 cannabis oil to make Jane’s Brew Coffees. Our THC-infused coffees are fast-acting and long-lasting with no cannabis smell or after taste. 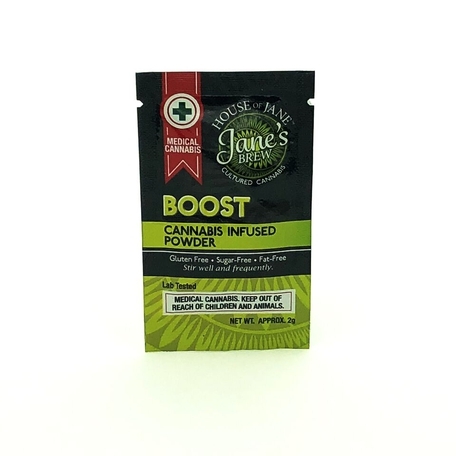 At the House of Jane, we infuse quality tea with CO2 cannabis oil created from the freshest ground buds for an amazing cup of tea. Our THC-infused teas are fast- acting and long-lasting to let you energize, revive or refresh! 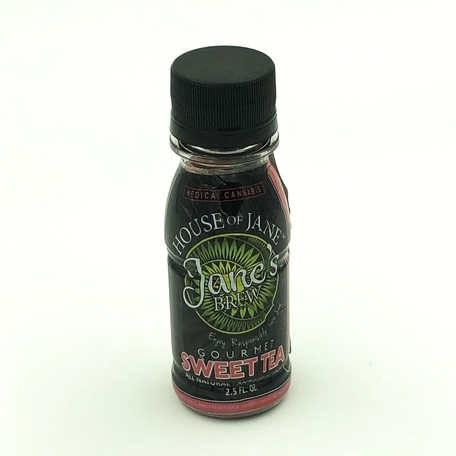 At the House of Jane, we infuse quality tea with CO2 cannabis oil created from the freshest ground cannabis buds for an amazing cup of tea. 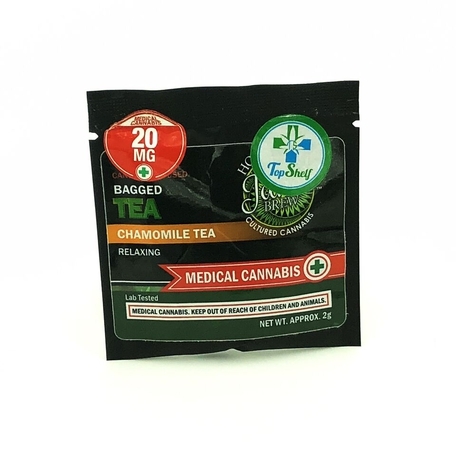 Our THC-infused teas are fast-acting and long-lasting to let you relax and experience relief from pain.